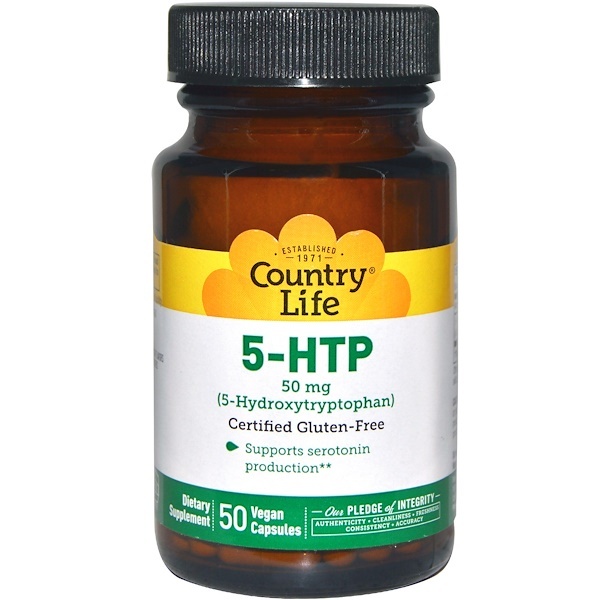 5-HTP is a natural conversion of the amino acid, L-trytophan. 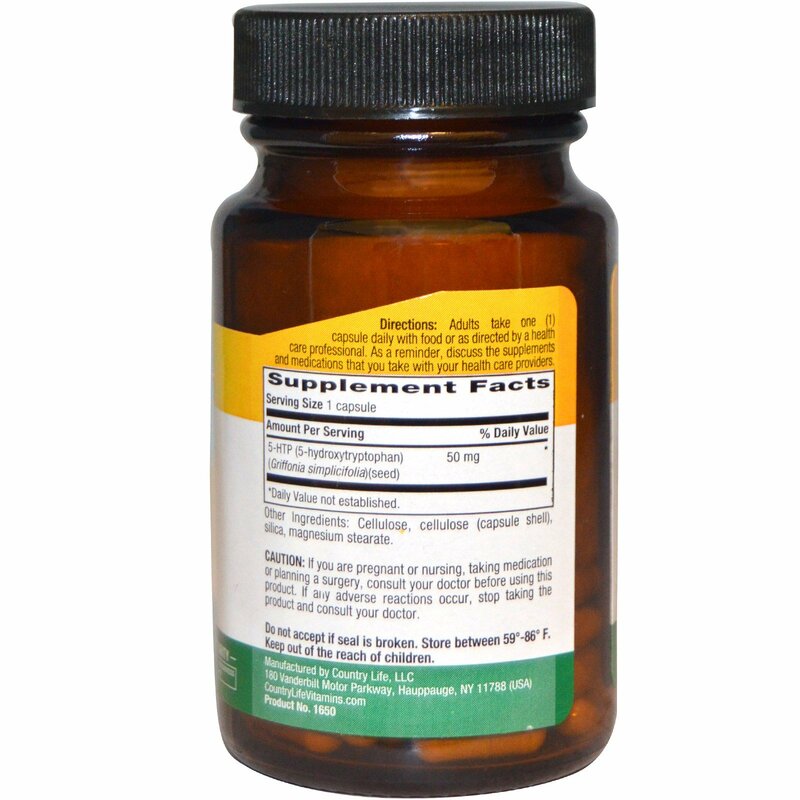 It supports the production of serotonin in the brain. Yes: Certified gluten-free by GFCO.org, certified vegan by the AVA, recyclable packaging, manufacturing supports wind power, kosher - parve. No: Yeast, corn or wheat, soy or milk, salt, sugar or sugar, preservatives, artificial colors or flavors, artifical sweeteners.